WhatsApp Gold: Downloading it will only install malware into your phone and even jeopardise your personal data. WhatsApp as a medium has become a rather important part of our day-to-day communication, in turn becoming one of the most highly-replicated apps. For eg WhatsApp Plus or WhatsApp Gold - update rumours that keep floating on social media. 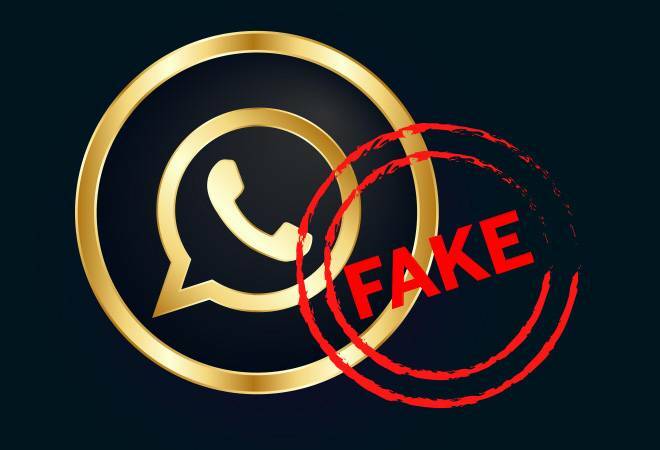 If you have received any message for an update to WhatsApp Gold, then beware, it is a fake forward.